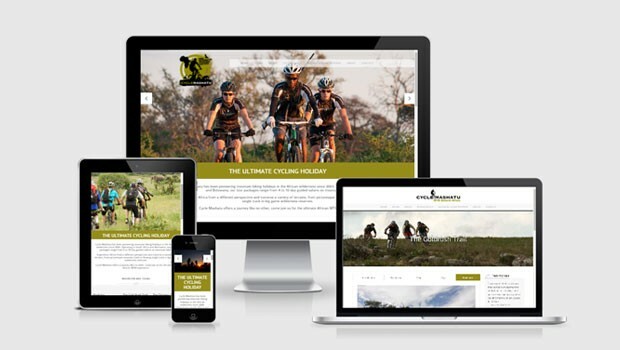 Cycle Mashatu has been pioneering mountain biking holidays in the African wilderness since 2003. 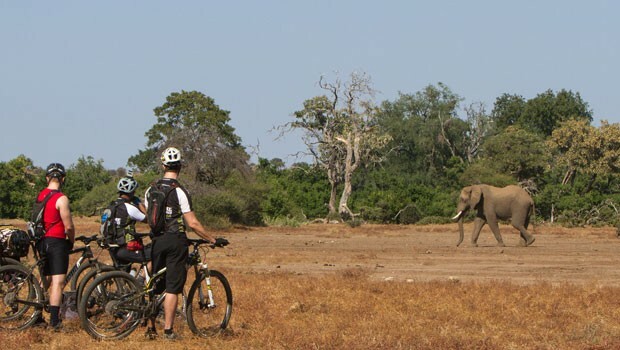 Operating in South Africa and Botswana, our tour packages range from 4 to 10 day guided safaris on mountain bikes. 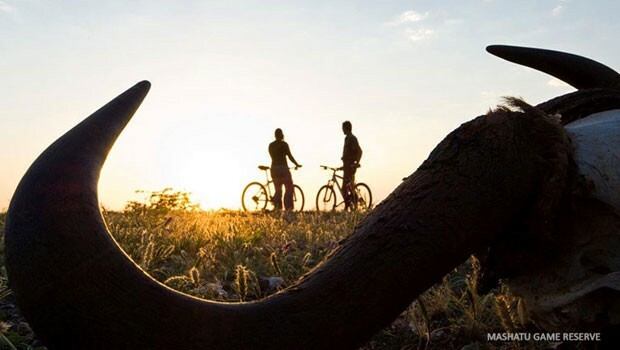 Experience Africa from a different perspective and traverse a variety of terrains, from picturesque mountain trails to flowing single track in big game wilderness reserves.